These changes will be promoted to stable in the next release. Images are lazy-loaded and built when cache expires for users that do not have a custom profile image set. 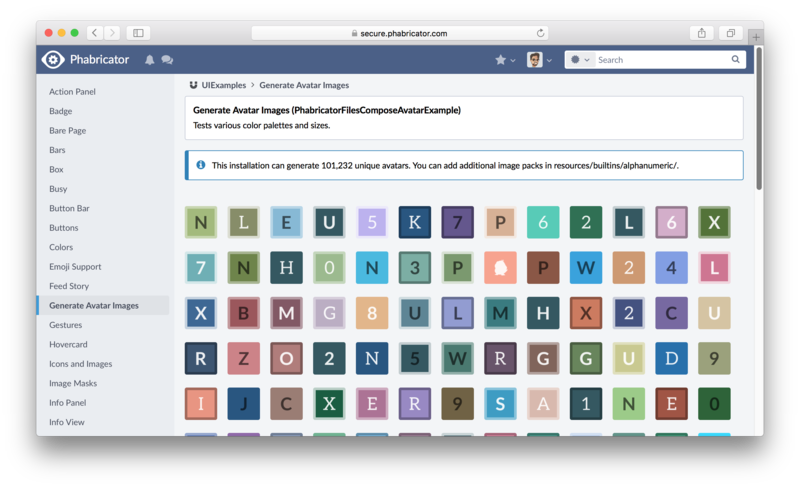 If you'd like to pre-generate images for your installation, you can run from the command line: bin/people profileimage --all (stable or master). If you're on master and want to use the feature right away, be sure to drop the user cache with bin/cache purge --purge-user.